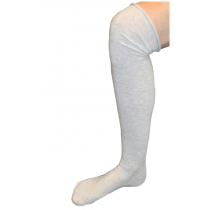 Compression Stocking and Sock Liners and Inserts by Jobst and Mediven can serve a number of purposes to make your life better. 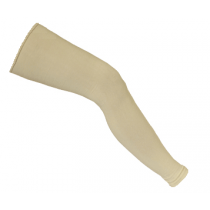 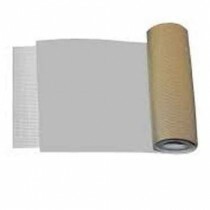 Compression garment liners can provide mild compression and increase the level of compression when paired with other garments. 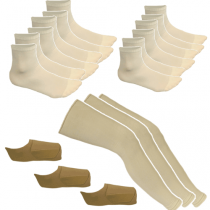 Non-slip compression garment liners help compression stockings and compression socks stay in place all day long. 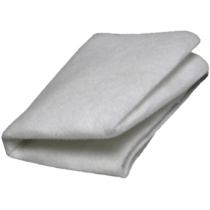 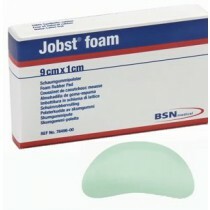 Foam pads protect the skin and heel from irritation. 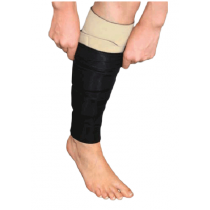 Select the best liner and insert to protect your skin and increase your comfort.